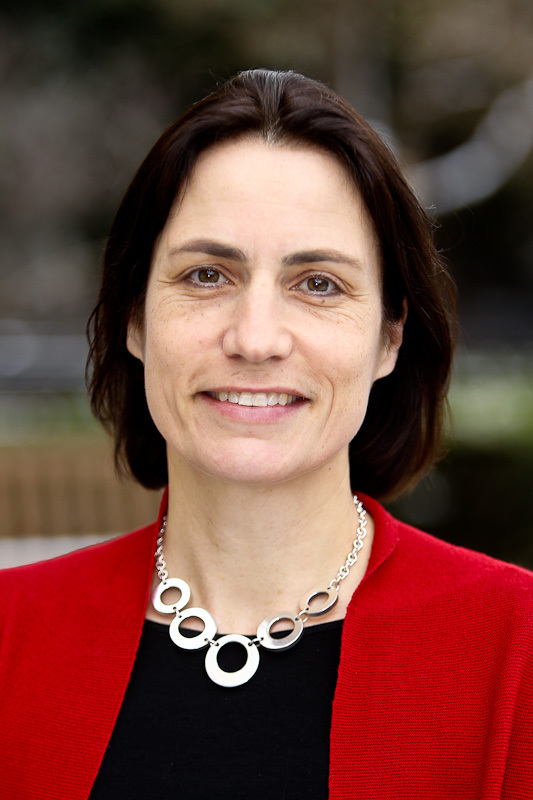 Fiona Hill is on a leave of absence from Brookings. Hill directed the Center on the United States and Europe from 2009-2017. From 2006 to 2009, she served as national intelligence officer for Russia and Eurasia at The National Intelligence Council. She is a frequent commentator on Russian and Eurasian affairs, and has researched and published extensively on issues related to Russia, the Caucasus, Central Asia, regional conflicts, energy, and strategic issues. She is co-author of the second edition of “Mr. Putin: Operative in the Kremlin” (Brookings Institution Press, 2015). Prior to joining Brookings, Hill was director of strategic planning at The Eurasia Foundation in Washington, D.C. From 1991 to 1999, she held a number of positions directing technical assistance and research projects at Harvard University’s John F. Kennedy School of Government, including associate director of the Strengthening Democratic Institutions Project, director of the Project on Ethnic Conflict in the Former Soviet Union, and coordinator of the Trilateral Study on Japanese-Russian-U.S. Relations. Hill has published extensively on issues related to Russia, the Caucasus, Central Asia, regional conflicts, energy, and strategic issues. Her book with Brookings Senior Fellow Clifford Gaddy,“The Siberian Curse: How Communist Planners Left Russia Out in the Cold,” was published by Brookings Institution Press in December 2003, and her monograph, “Energy Empire: Oil, Gas and Russia’s Revival,” was published by the London Foreign Policy Centre in 2004. The first edition of “Mr. Putin: Operative in the Kremlin” was published by Brookings Institution Press in December 2013. Hill holds a master’s in Soviet studies and a doctorate in history from Harvard University where she was a Frank Knox Fellow. She also holds a master’s in Russian and modern history from St. Andrews University in Scotland, and has pursued studies at Moscow’s Maurice Thorez Institute of Foreign Languages. Hill is a member of the Council on Foreign Relations, and a member of the board of trustees of The Eurasia Foundation. Putin and the Kremlin are experts at reading the popular mood. And they were watching America. The “greatest catastrophe” of the 21st century? Brexit and the dissolution of the U.K.
Has Russia won in Ukraine? The level of Russian intelligence activity has never subsided. The United States has moved on to counterterrorism, and for Russians there was nothing else to move on to. It's all been about the United States.